THE POWER OF A SERUM CONCENTRATED INTO A MASK WITH A SECOND-SKIN EFFECT, FOR SMOOTHED AND VISIBLY YOUNGER SKIN IN 15 MINUTES. 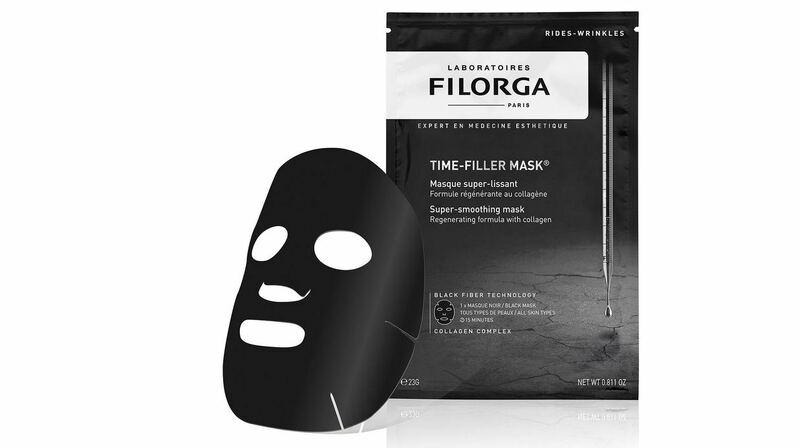 FILORGA has created two superconcentrated masks rich in Medi-Cosmétique® active Ingredients : HYDRA-FILLER MASK & TIME-FILLER MASK, inspired by an iconic FILORGA product. These two ultra-powerful masks using an innovative fibre*, and will come to embellish of all skin types in just 15 minutes. TIME-FILLER MASK® brings all the benefits of TIME-FILLER®cream cream, the brand’s all time bestseller that can reduce wrinkles by half in 2 months**. This black fiber mask is rich in active lifting ingredients and natural collagen to smooth and regenerate from the very first application in just 15 minutes. /Double smoothing effect [tightening + filling]: an impregnation formula of tightening active ingredients with lifting properties, combined with natural-origin collagen, visibly smoothes wrinkles. /Intense regenerating action: a cell booster stimulates skin regeneration for a reinforced anti-ageing action. *Black fiber technology: an innovative technology that perfectly adheres to the curves of the face to boost the absorption of the active ingredients. 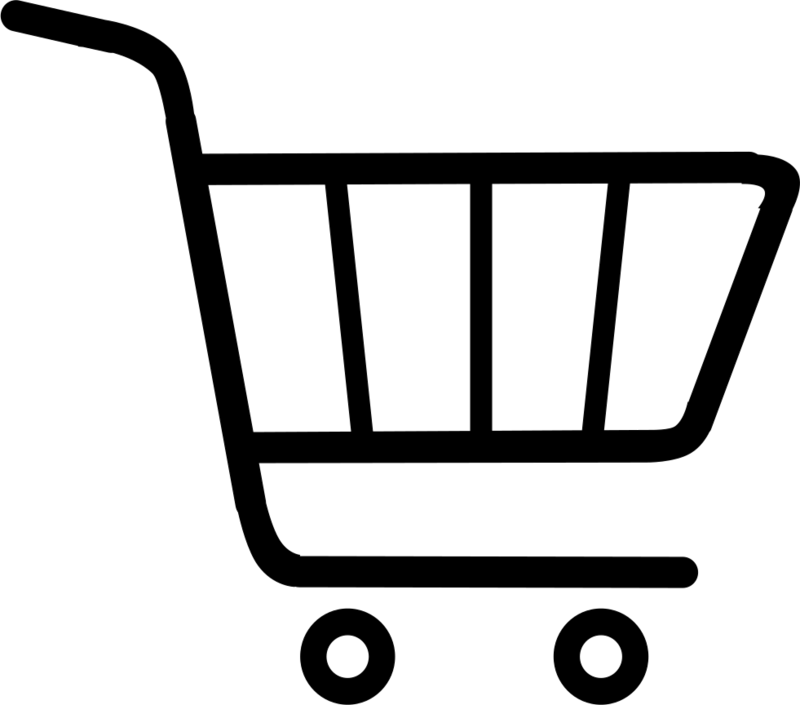 **Clinical study - Average instrumental measurement using 3D imagery - 40 women - Applied morning and evening.